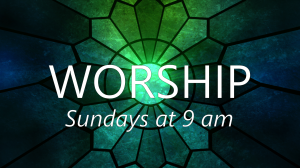 Join us for worship at 9:00 AM Sunday mornings. 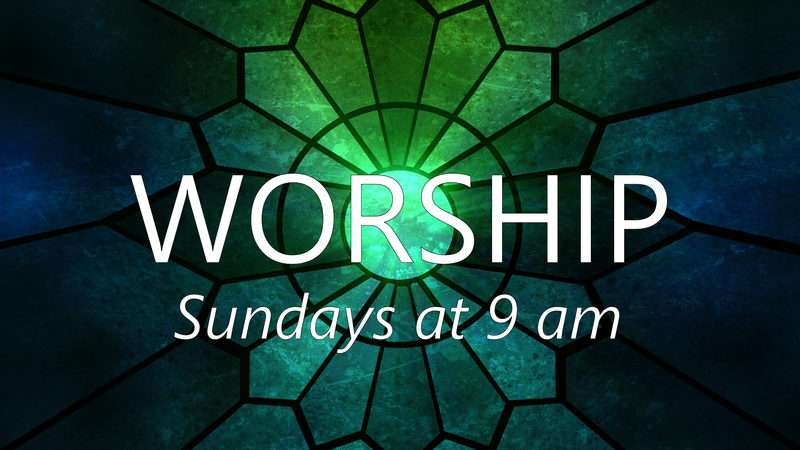 Our 9:00 AM service features an organ, piano, classic Christian hymns, occasional musical ensembles, songs from the broad tradition of the church, and practical and challenging messages based on the Bible. The Greenhouse walk-out program for kids, ages 4-11, meets each Sunday, about midway through each service. Nursery care is provided for our youngest ones.